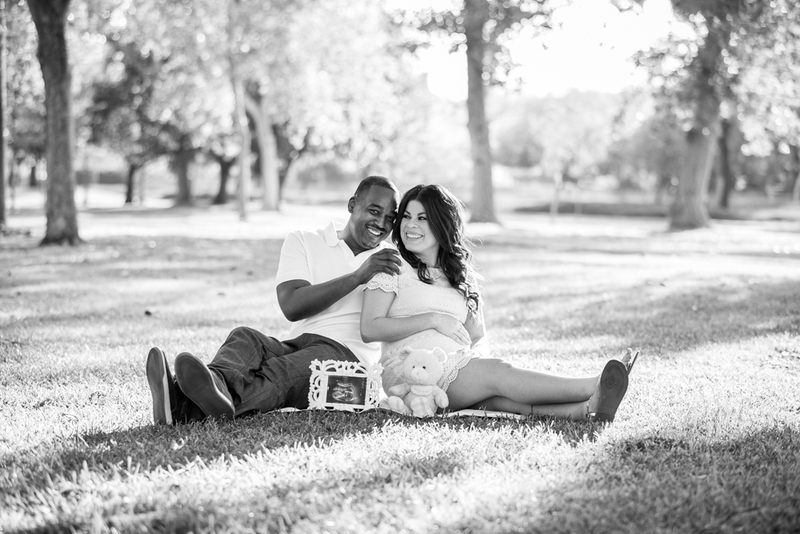 We have known the Evans before they were an item. 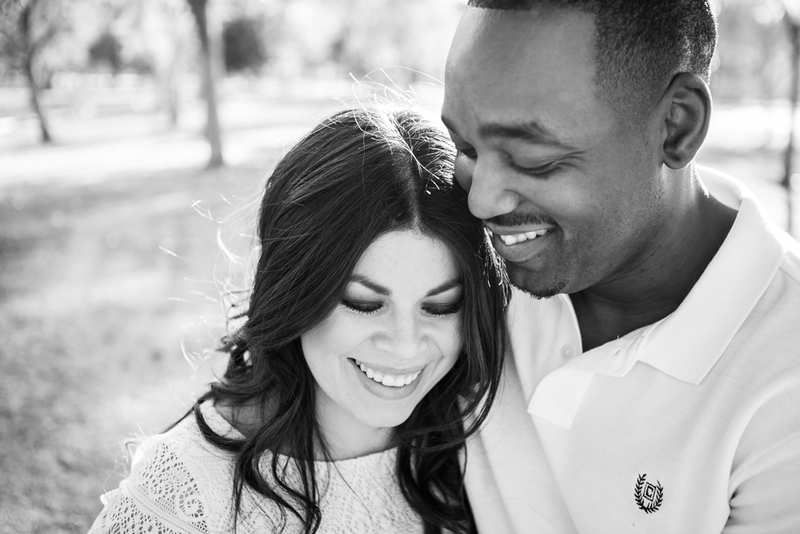 Rickey and Anthony were college roommates and Jandery & I became friends when we would go out on double dates. 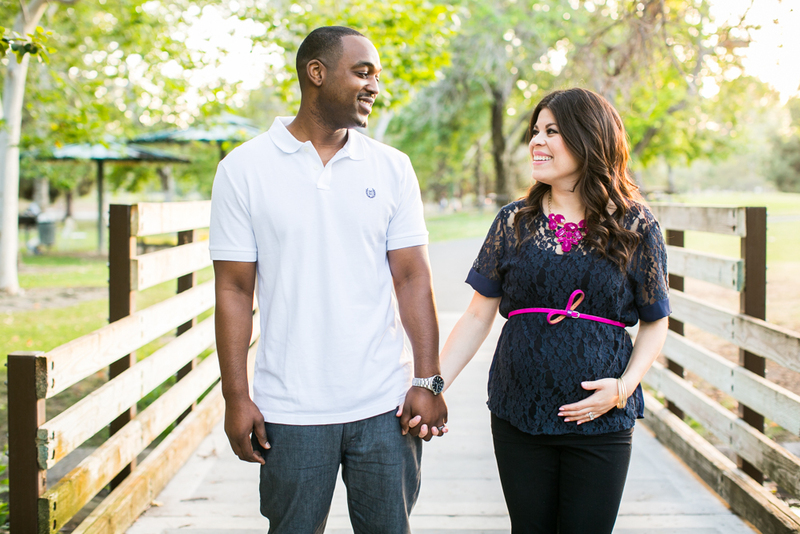 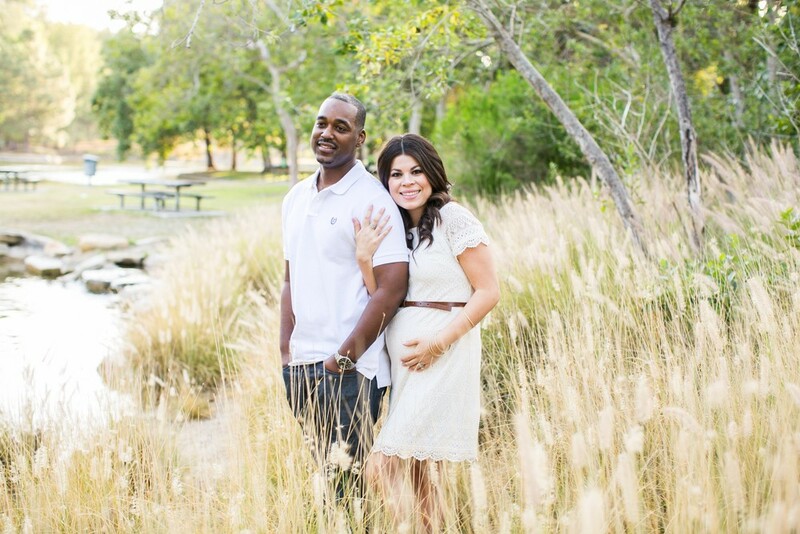 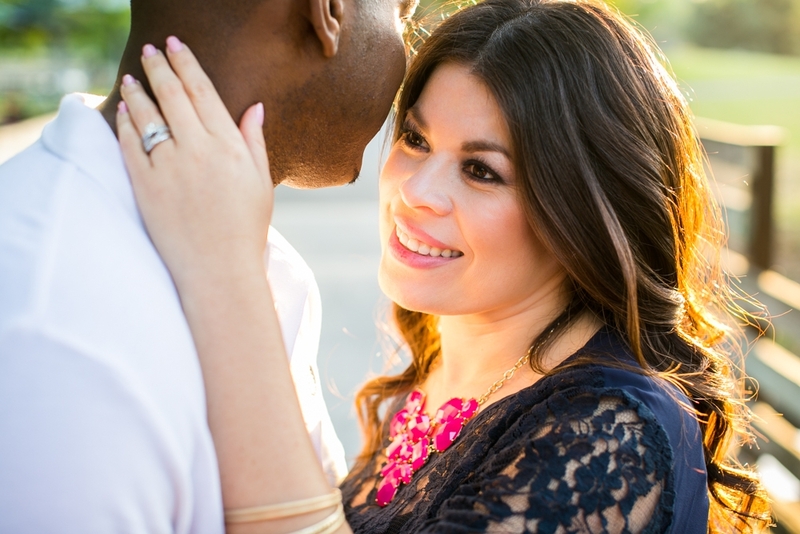 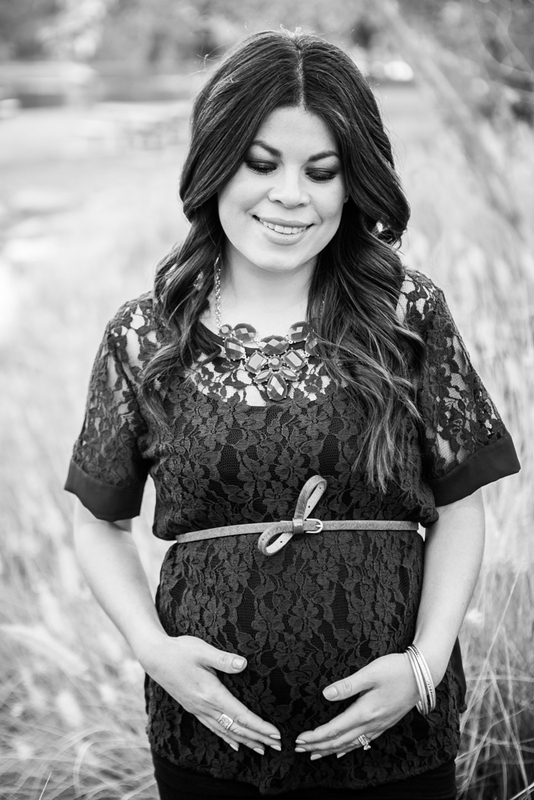 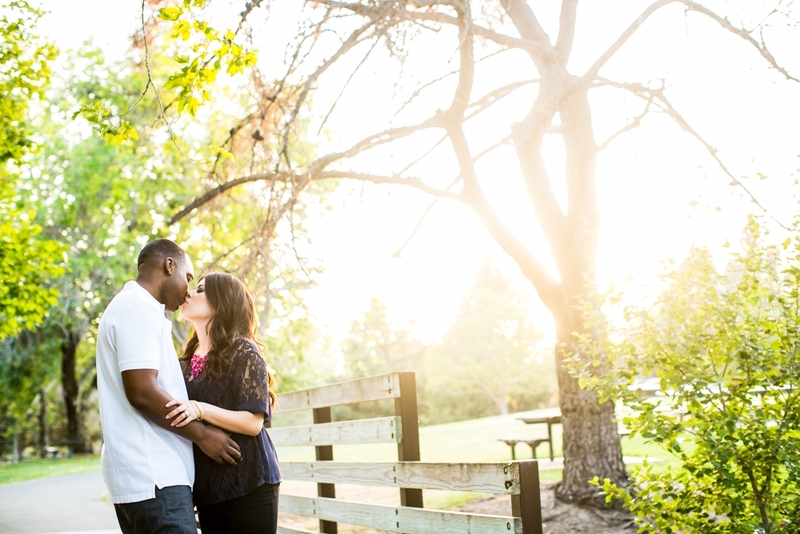 Here are a few images we snapped while shooting their maternity session at Yorba Regional Park in Anaheim, CA.